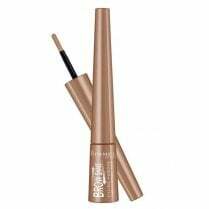 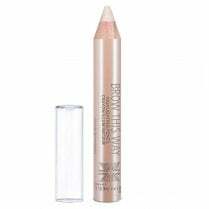 The easy to apply Rimmel Brow This Way Brow Pomade Pencil is a non-smudging waterproof creamy crayon pencil. 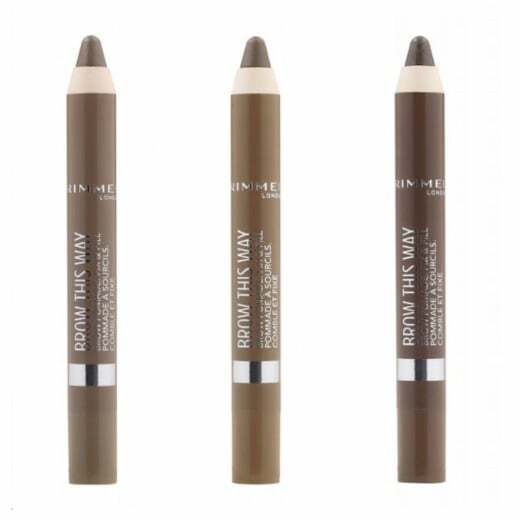 Available in 3 shades, the chunky crayon will fill, sculpt and fix your brows and wont fade or transfer for up to 24 hours. 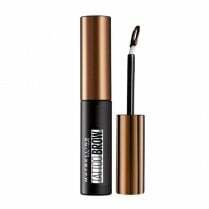 Brows will look full with natural definition. 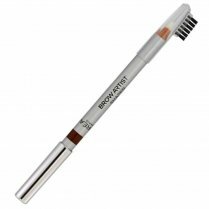 Apply in small strokes, the buildable colour coverage allows you can create your own style.